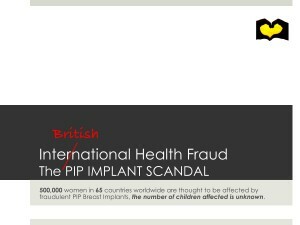 Tens of thousands of British women have been affected by international health fraud and the British government response is a scandal! British women are being denied access to diagnostics, care, treatment and on-going monitoring. This should be of concern to everyone because health fraud is serious, people die! 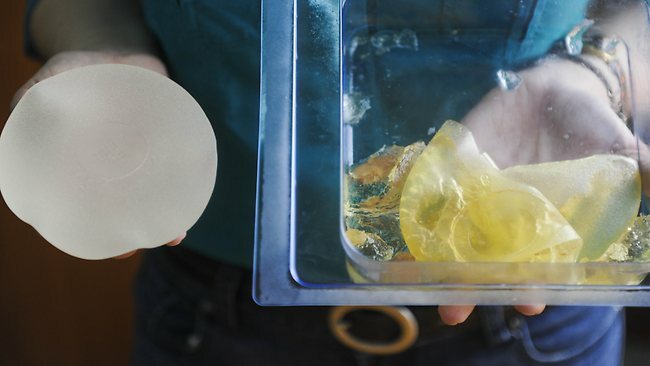 It was the death of a French woman with ruptured PIP implants that sparked international concerns. The scandal has exposed serious failings in all aspects of the cosmetic surgery industry. It is also having a devastating impact of the health and well-being of all those affected, as many as 500,000 women worldwide! The British policy characterised by the over-reliance on inadequate test data has led to thousands of women facing serious health issues with no access to healthcare.